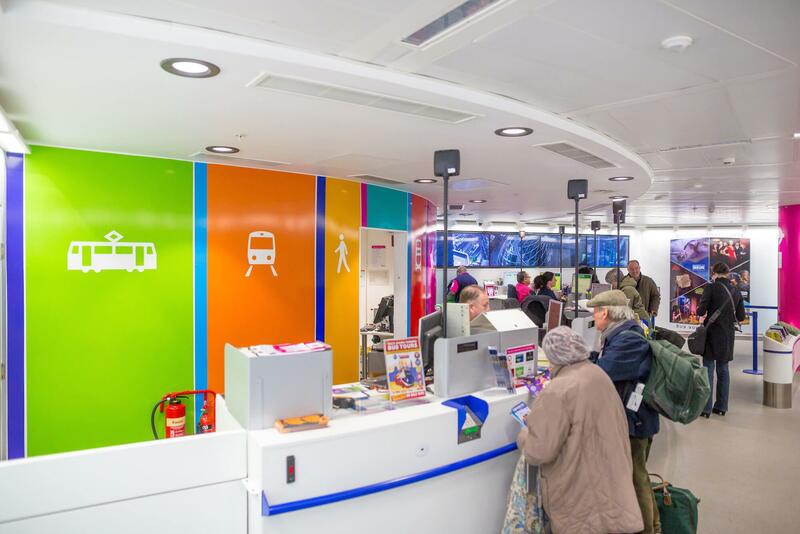 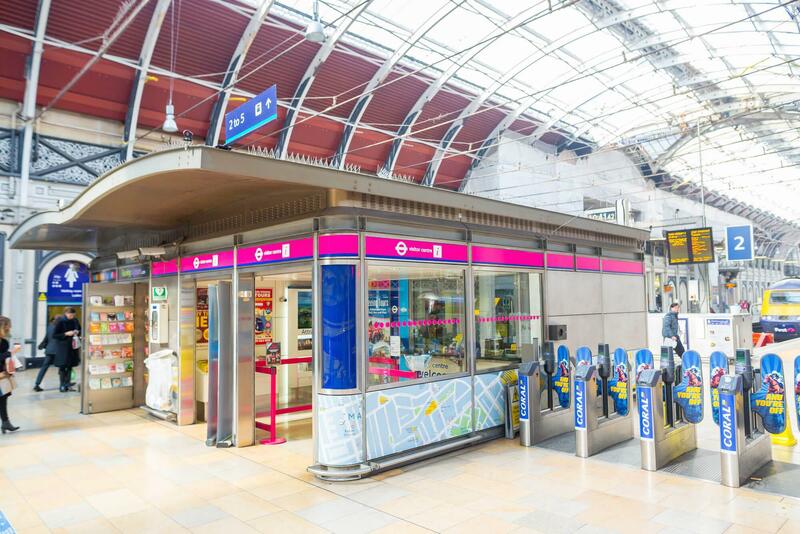 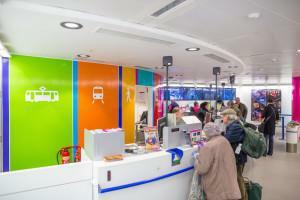 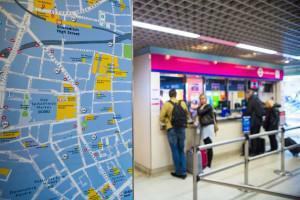 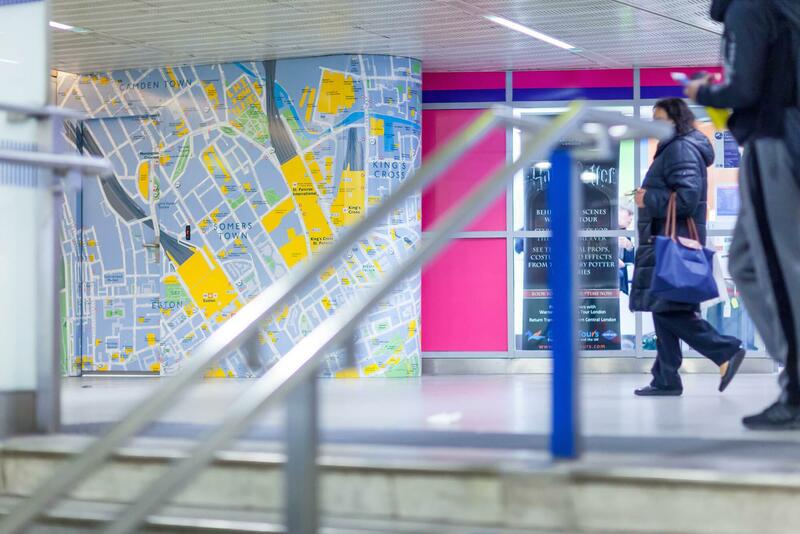 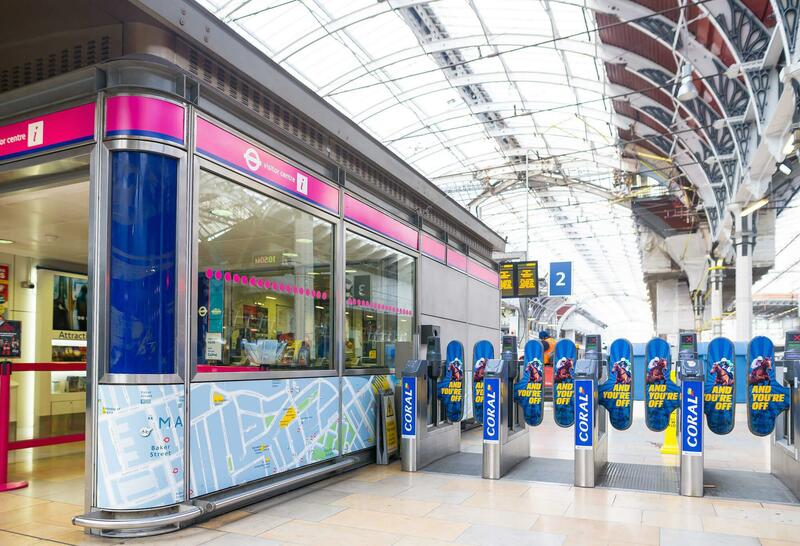 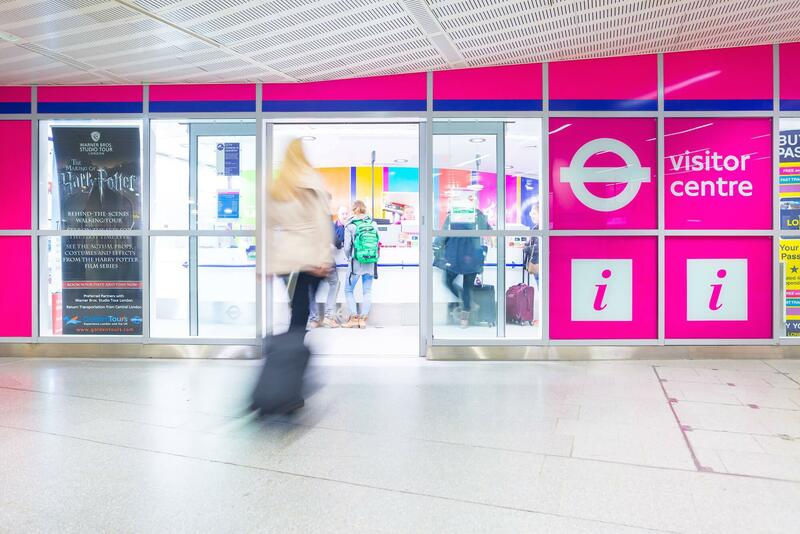 In 2015, London Underground and Network Rail underwent a Travel Information Centre rebrand. 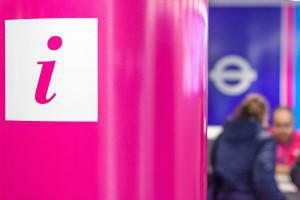 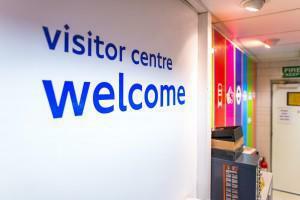 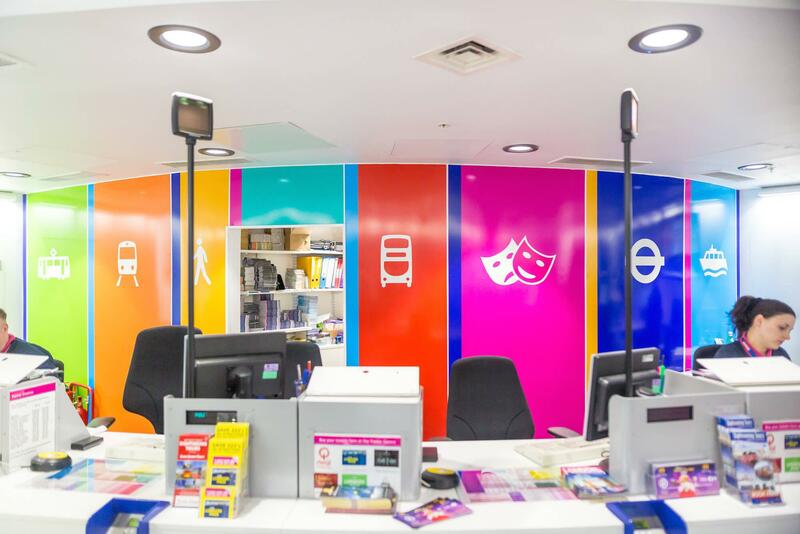 A fresh and vibrant look was created by Transport for London and Links Signs was chosen to manufacture and install the ‘new look’ across the Centres. 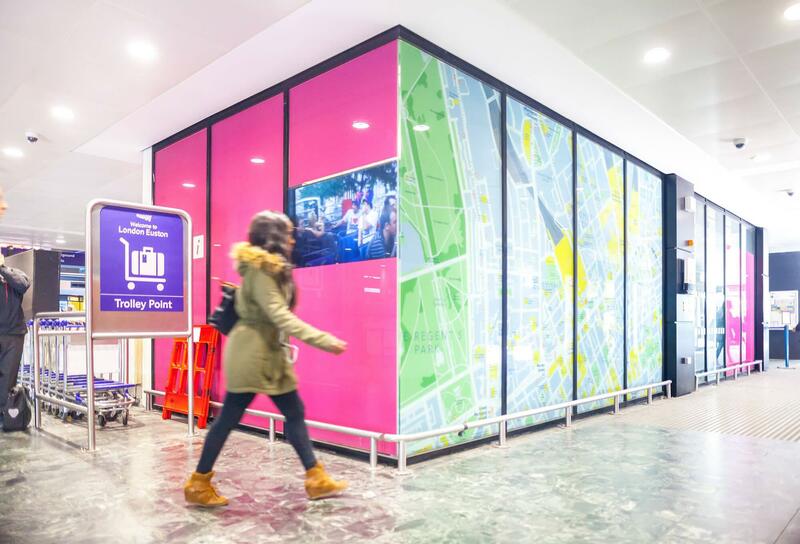 Whilst the overall messaging, graphics and look was the same, each site was bespoke in its size, location and complexity. 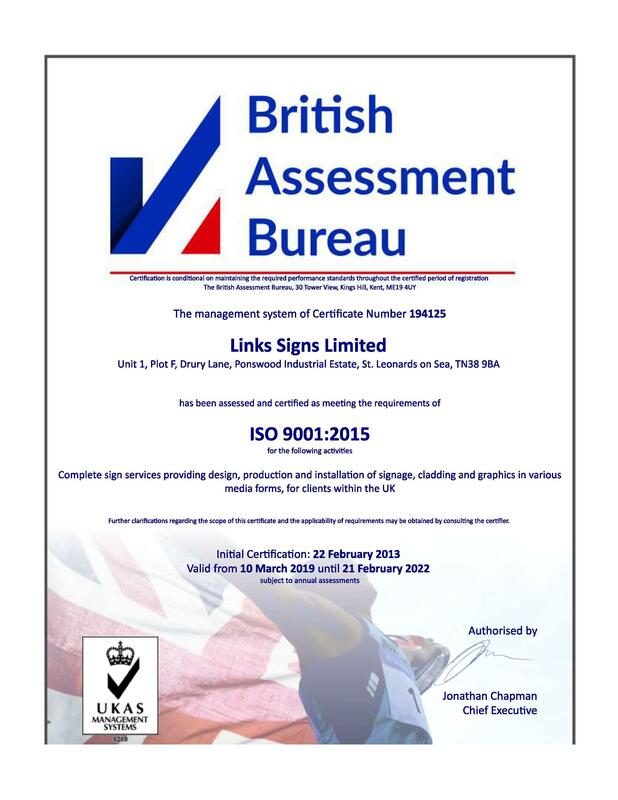 Links Signs worked closely with all parties, ensuring every stage was completed successfully – from survey, to manufacture and installation. TfL have strict guidelines on the use of approved materials for use on sub-surface stations. 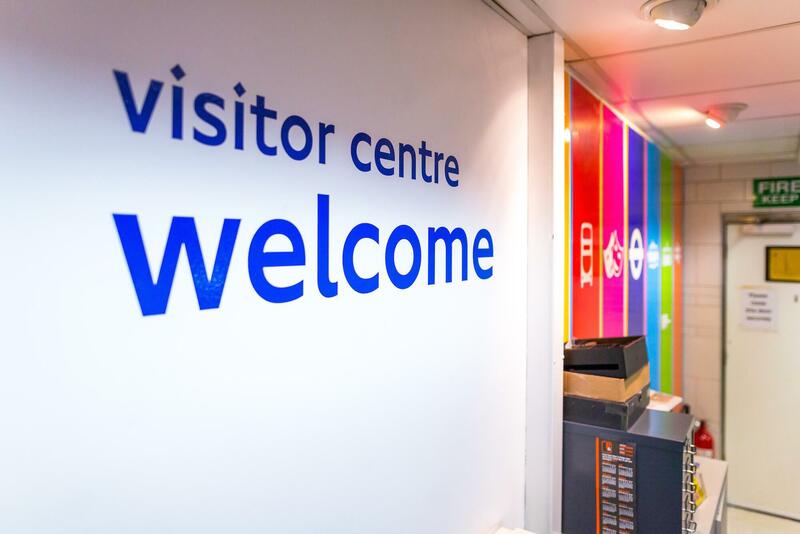 Links Signs were able to meet our client’s exacting requirements – achieving the look and feel required, whilst also fully complying with all safety and fire regulations.